The tournament, located in Madeira Beach, Florida will host fishing teams from Texas, around the Gulf and up the Atlantic coast, to Virginia. 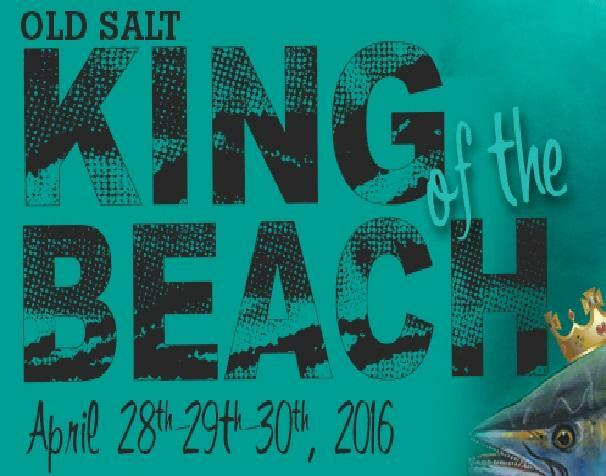 Anglers will be competing for the King of the Beach crown and the guaranteed $50,000 first place payout. The tournament is wrapped up in a fun filled, three day waterfront festival offering traveling anglers, local families and residents three days of activities, music, food and events.